Explore everything your province and this country have to offer in a new SUV. Take on the Rocky Mountains or brave the rough roads north past Fort McMurray and have an adventure! When you have an SUV, there’s no limit to the amount of exploring you can do. If you’re looking for a fantastic lineup of SUVS for sale near Lloydminster, start your search at Bonnyville Dodge. 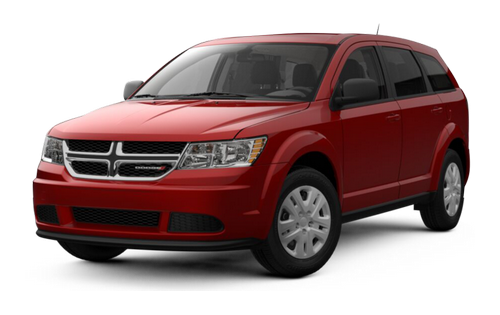 We carry an amazing selection of SUVs, including the spacious and versatile Dodge Journey. 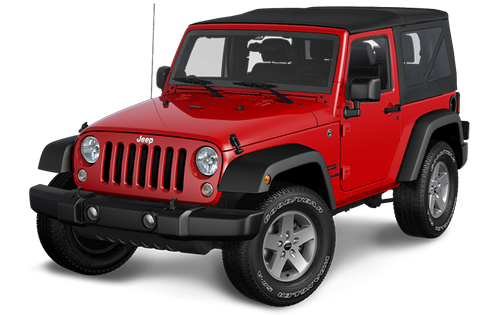 We can also offer you the perfect adventure vehicle, the Jeep Wrangler. No matter what your SUV needs are, we’re sure to have the perfect one for you over at Bonnyville Dodge. When you choose our dealership as the start of your great adventure, you’re choosing to receive exceptional selection of SUVs and service. We also provide the highest level of vehicle service and repair in the Lloydminster area, ensuring your vehicle will remain on the road in top condition for many reliable years. Our knowledgeable and friendly sales team members are committed to your happiness and strive to bring you the very best dealership experience possible, whether you’re here to purchase a new SUV or just having a first look around. You’ll find our no pressure atmosphere to be a welcome change from the pushy dealerships of the past, and enjoy being able to browse our inventory at your own pace. If you’re ready to get started, come visit us at 5605-50 Ave in Bonnyville, AB or give us a call at 780 826-2999 and discover a better way to buy a vehicle. Blend capability, comfort, and versatility into one perfect combination that is the Dodge Journey. Experience AWD for full confidence in any situation, available heated driver’s seat with 10-way power seat adjustment and lumbar adjust for the most comfortable drive, and outstanding versatility to carry everything you’ll need. This crossover does it all. You’ll also get incredible efficiency from the 3.6L Pentastar VVT V6 engine, with 12.1-L/100 km (23 mpg), 283 horsepower, and 260 lb-ft of torque. Go ahead, take a Journey on your next adventure. 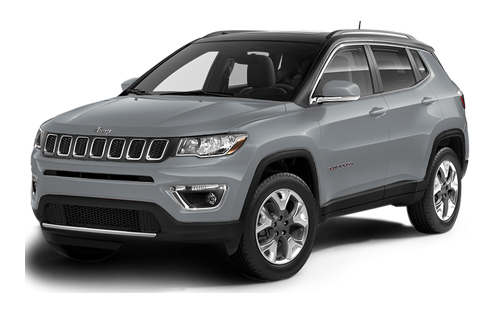 Enjoy the convenience of the available Keyless Enter n’ Go with proximity entry and push-button start, handy storage solutions like the mesh side pocket in the front passenger seat footwell, and a cargo area that includes an available adjustable floor, folding rear seats, and available power liftgate in the Jeep Compass. Not to mention it’s spacious enough for five with ample legroom and the latest technologies. You’ll stay connected and entertained with the Uconnect multimedia systems, with a Largest-in-Class 8.4-inch touchscreen with Apple CarPlay and Android Auto compatibility so you can access your music, maps, make calls, and send messages using voice commands or the control buttons on the steering wheel. Find your way in a Jeep Compass. Navigate between the city and the back country with ease in a Jeep Cherokee. Its solid body structure and strong, lightweight suspension will help tackle tough terrain while the suspension provides authentic Euro-like steering precision and handling. Choose from 3 advanced 4×4 systems to suit your needs—the Jeep Active Drive I for all-weather capability with a rear-axle disconnect, Jeep Active Drive II for more capability and a neutral mode for flat towing, and the Jeep Active Drive Lock for a locking rear differential for low-speed power in extreme conditions. 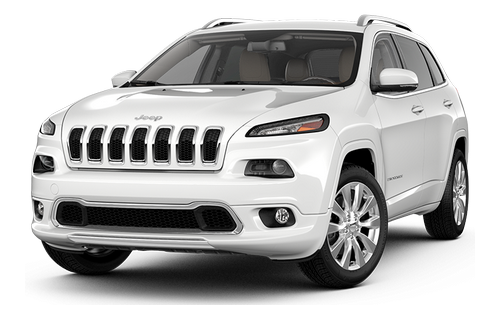 For seamless transitions between various conditions, choose a Cherokee. Get closer to nature on your next adventure in a Jeep Wrangler. Remove the doors for an added element of off-roading joy and don’t be afraid to get muddy—the JK edition comes with a wash-out interior with drain plugs and removable carpet so you can hose it down once you get back home. You’ll have plenty of storage space to keep everything you need safe and securely stored. The JK model also comes with the Trail Rated designation, meaning it has passed grueling off-road tests in traction, ground clearance, manoeuvrability, articulation, and water fording. Go further and explore more in the Jeep Wrangler.